Home » Extraordinary Charities Picks Genesis Assistance Dogs, Inc. Charity of the Month! Genesis is very humbled to be included as one of the recipient charities of the philanthropic efforts of this amazing group! 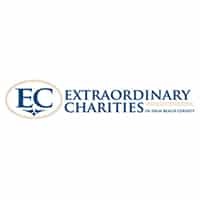 Check out our special page on the Extraordinary Charities website.